I am a blog ambassador for Lakeshore and am compensated for my work. I received product free of charge, but all thoughts and opinions are 100% mine. 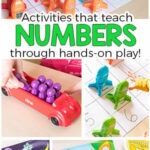 If you are looking for fine motor activities for preschoolers, then look no further. 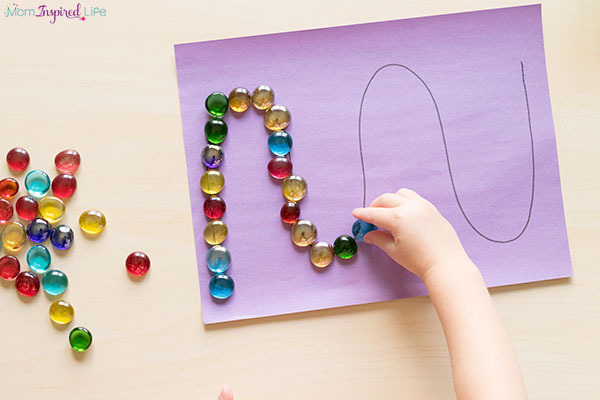 These fine motor activities are fun, engaging and super effective! 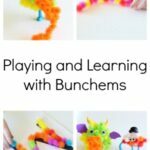 I am always looking for ways to work on fine motor skills with my kids. 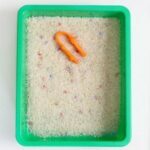 Thankfully, there are so many great fine motor tools and games you can play to work on small hand muscles and prepare kids for writing and other life skills. 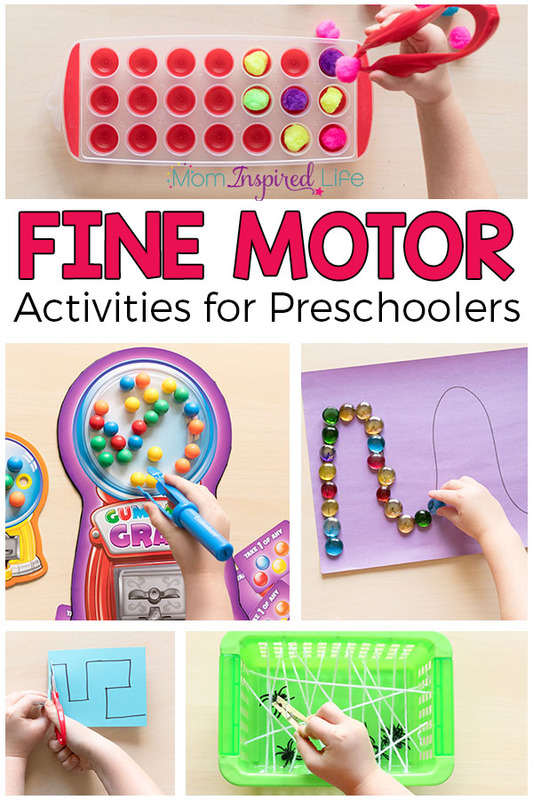 This list is jam-packed with fun and engaging fine motor activities that your preschoolers will want to do again and again! Our favorite alphabet beads are these Giant Alphabet Beads from Lakeshore. They are big and chunky, so they are perfect for young preschoolers to lace. I like to use alphabet beads because they make it easy for children to engage with the alphabet while also developing fine motor skills. We’ve used them to practice spelling names, learn letters and sounds, build sight words and more. My preschooler does this activity over and over again! Simply put a bunch of craft pom poms on the table with an ice cube tray. Then add some fine motor tools like tweezers or clothespins. 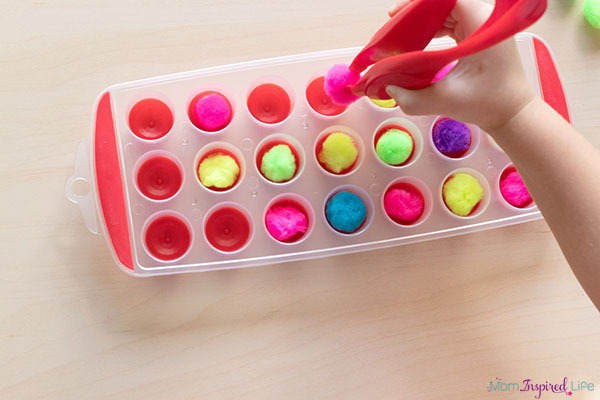 Children will use the fine motor tools to pick up the pom poms and place them in the tray. 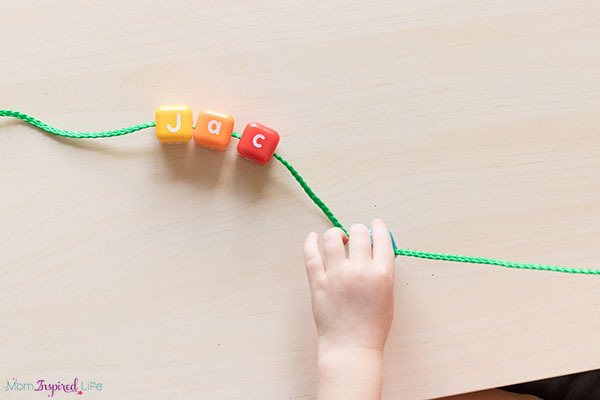 This is easily one of our favorite fine motor activities for preschoolers! 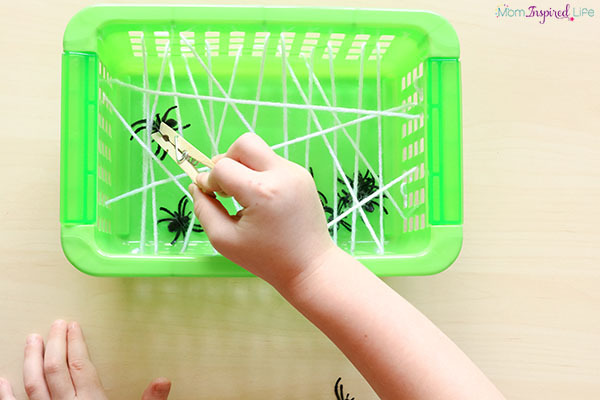 One of our all-time favorite fine motor activities (and the most popular one on this website) is this spider web fine motor activity! Just grab a small basket, weave some yarn through to make a “web” and add some spider rings to the bottom. Then give children tweezers or clothespins and let them get the spiders out of the web. Use more or less yarn depending on the abilities of your students/kids. The more yarn you weave around the basket, the more challenging the activity will be. My 6-year-old son still loves doing this activity! So, if your kids are older and still need fine motor practice, I highly recommend this game. My kids love practicing any skill when I turn it into a game. 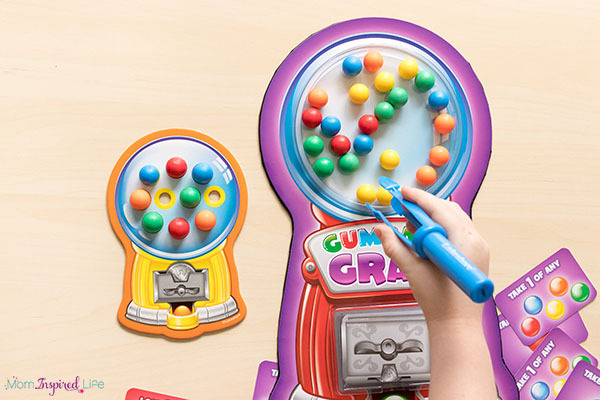 Getting Ready to Write Gumball Grab does just that and in a super fun way! My kids absolutely love this game and have no clue how much fine motor practice they are getting at the same time. Kids grip the tweezer tongs that come with the game like they would hold a pencil, so it is awesome for developing the fine motor skills necessary for writing. This is just one of the many wonderful tools and activities from Lakeshore that help promote fine motor skills in a fun and engaging way! 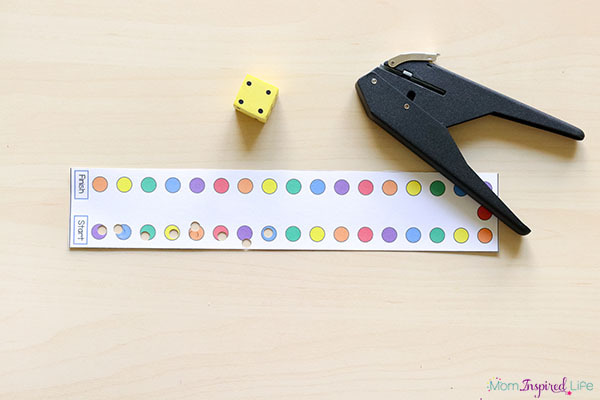 I created these hole punch strips (<— click here to get them) for my kids that develop fine motor skills and math skills. Children roll a dice and punch that many holes on the strip. The first one to the finish line wins! P.S. This is our favorite hole punch (affiliate link) and so much easier for my kids to use. My preschooler’s favorite thing to do is play with water. So, I just give her cups of colored water and pipettes and she happily plays with the water while developing fine motor skills. These eyedroppers also work really well! This Squeeze, Scoop and Count Ice Cream Shop is such a fun way for preschoolers to develop fine motor skills while also learning to count! It’s also perfect for pretend play. This is a staple in our preschool supplies! 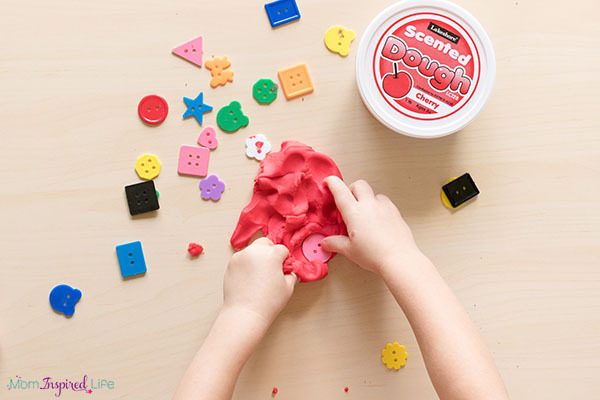 My kids really enjoy adding these large collage buttons to play dough. They like to hide the buttons in the play dough and then dig them back out. This process is awesome for strengthening hand muscles! 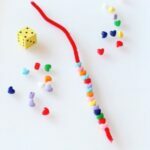 This fine motor activity for preschoolers is super simple to set up! Just draw lines on colored construction paper and have the kids trace along the lines with gems, buttons or beads. 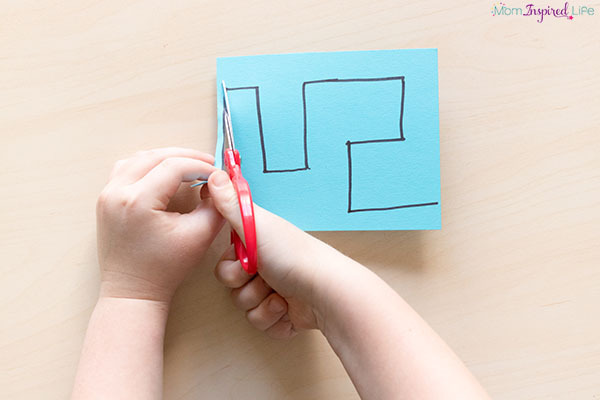 If you are looking for ways to help your kids with scissor skills, this activity is for you. I like to take squares of colored cardstock and make cutting mazes for the kids. Just use a marker or crayon to draw a maze and then invite your kids to use scissors to go through the maze. Another option is to have the kids make their own mazes that they can share with one another. Q-tip dot painting is always a favorite with my kids! 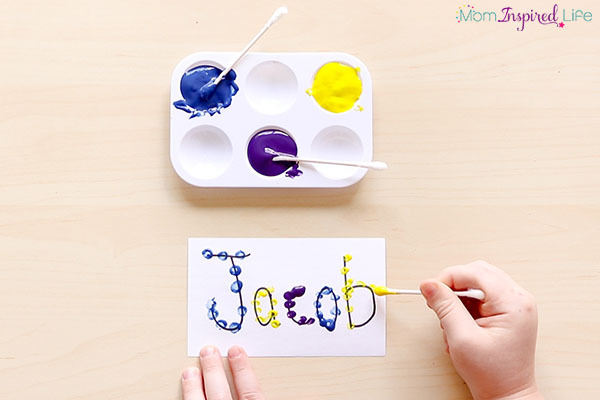 Learn names or letters by dot painting along the lines of the letters. 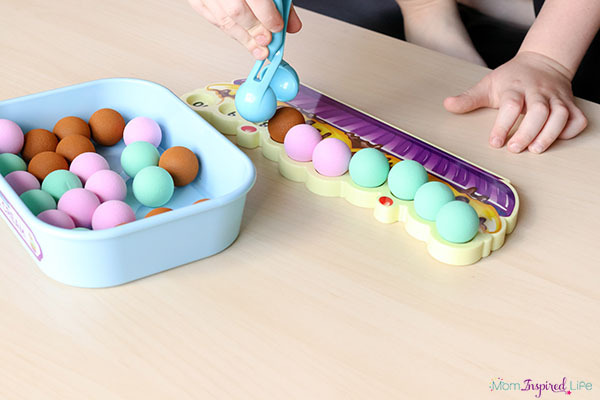 This requires children to use precision and helps to develop fine motor control. 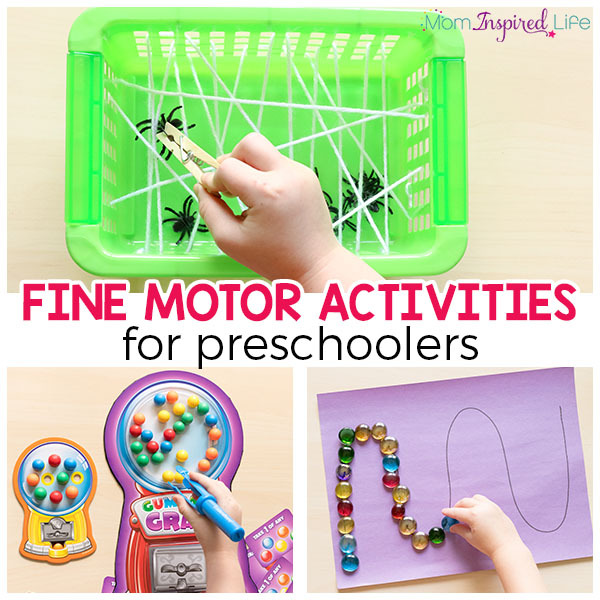 I hope this list of fine motor activities for preschoolers is really helpful to you and that your kids enjoy them as much as my kids do! What would you add to this list? 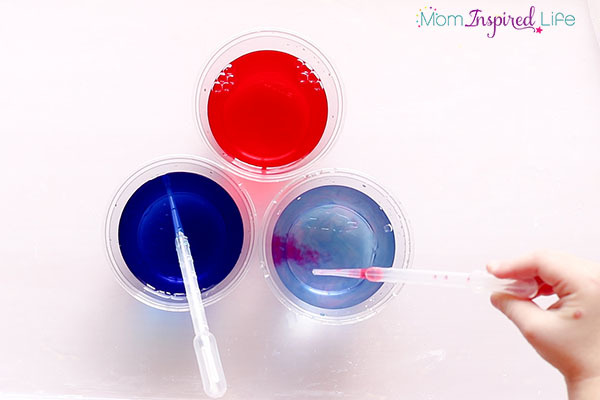 Please share your kids’ favorite fine motor activities in the comments. Active Games for Kids that are Super Fun!